Volunteers with the Gilroy Foundation work at this year’s Garlic Festival. The organizers of this year’s fundraiser encourage guests to wear Derby hats to the gala held at the event pavilion at Gilroy Gardens Family Theme Park. Throughout the evening, guests will enjoy a silent auction, wine-tasting of local vintages, a Southern-themed dinner and live auction. 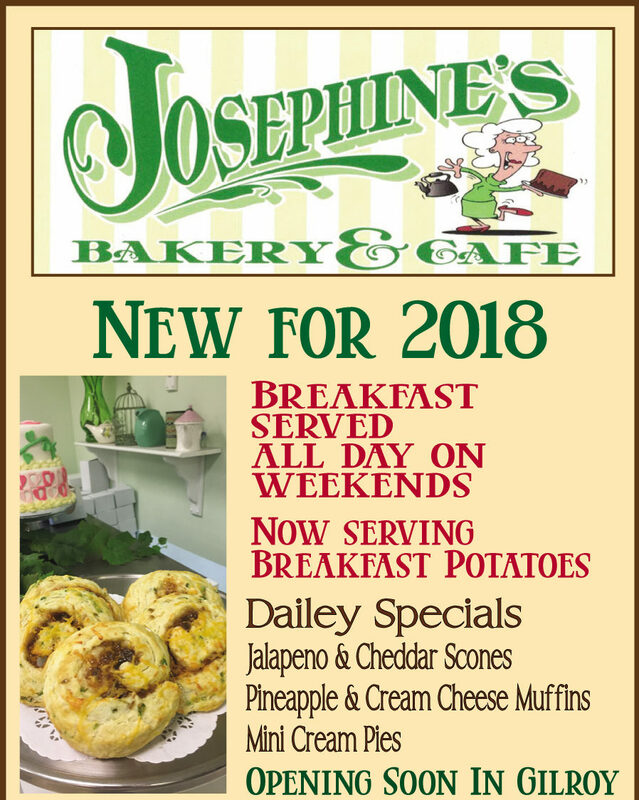 They’ll even get to sample mint juleps to help them imagine they’re at Churchill Downs to root for their favorite equestrian athlete in America’s greatest race. This year’s Gilroy Foundation’s famous “Getaway Raffle” will be a trip to Lexington, Kentucky, the Thoroughbred Capital of the World. The winner will receive a tour of the city featuring a visit to the Taylor Made Farms as well as a special exploration of the Woodford Reserve Distillery. 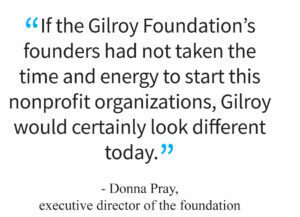 Based in downtown Gilroy, the Gilroy Foundation encourages local residents and businesses to give financial donations to build a permanent funding source to support other nonprofits in the South Valley community, said Donna Pray, executive director of the foundation. “The support usually comes through grants and sometimes special programs run by the foundation to benefit those nonprofits,” she said. 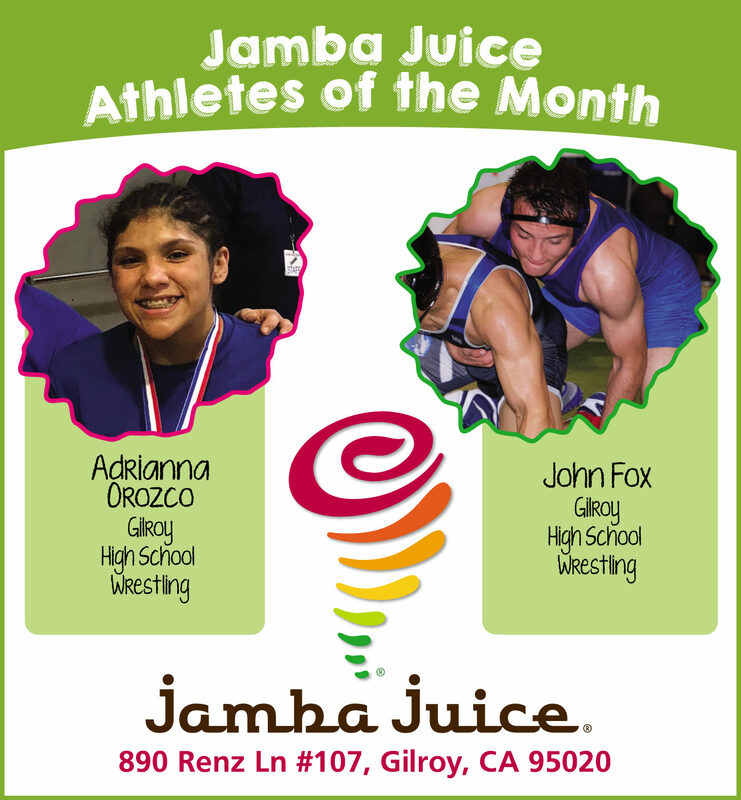 “A community foundation can also benefit its residents by offering educational scholarships. 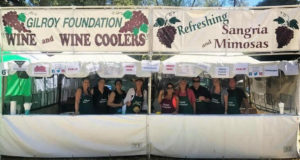 Established in 1980 with a $1,000 gift, the foundation recently completed its 38th year of running its famous wine booth at the Gilroy Garlic Festival where visitors raved about the tasty sangria. But its extra special fundraiser of the year is the popular “Day in the Country” event. Earlier this year at a special ceremony held at Old City Hall Restaurant, the foundation highlighted the grants and scholarships awarded to local young people to further their education. Money for this endeavor comes from the various endowed investment funds that have been established by donors over the years. Five percent of end-of-year balances of those funds are used to award the grant applications selected. “Also, some of our funds are designated to a specific charity, so that charity receives a 5 percent grant each year,” Pray said. In addition, the foundation has Donor-Advised Funds. This is where each donor makes the decision where they want their 5 percent grant money to go. Scholarships work in the same way. The foundation has Scholarship Funds that provide the awards for students, she said. “In addition to our investment funds, we have several donors who do not necessarily want to start an endowed fund, but from time to time will donate money for a one-time pass through grant or scholarship,” she said. The foundation has annual membership levels that start at $100. It tracks all donations and when a family or individual get to a minimum amount of $10,000, it takes that money out of its general fund and creates a fund in the family or individual’s name. At least a dozen funds out of the 108 funds the foundation now manages were started in this slow but steady style. 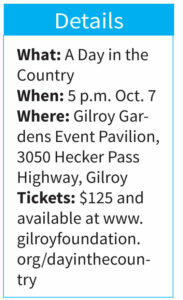 The Gilroy Foundation partners with other nonprofits in the South Valley community that either are working on a capital campaign or, perhaps, have received a donation or a bequest that they want to make into an income-earning cache. 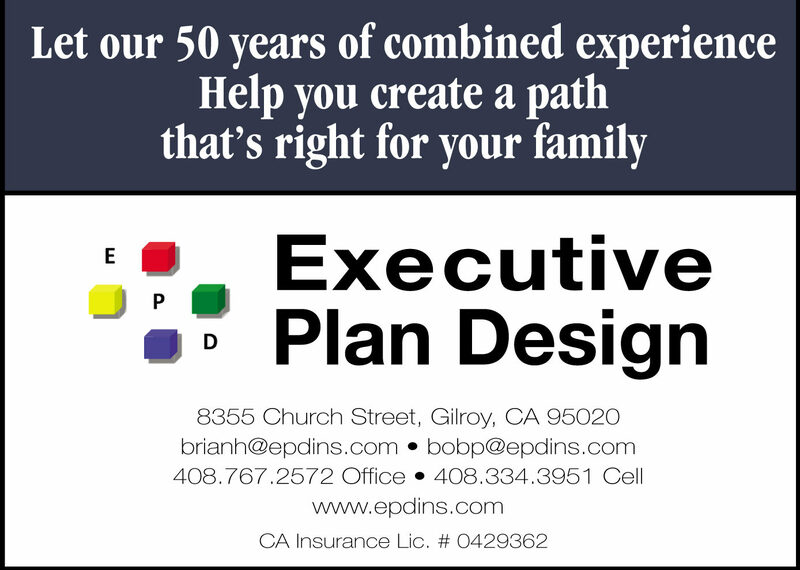 The Gilroy Foundation worked with nonprofits on many projects including Save the Red Barn, the Downtown Paseo history exhibit, and the Christopher High School Sports Complex. It served as a “fiscal sponsor” for the Save the Red Barn and the Downtown Paseo projects. If a group wants to receive tax-deductible donations but do not yet have their nonprofit status, it forms an agreement with the foundation where they use the foundation’s tax ID number while they are in the process of getting their own nonprofit status. The foundation also helps with paperwork. Over the years, the foundation has grown through fundraisers, annual membership gifts, and the establishment of large endowed funds. The minimum amount to start a named fund is $10,000; however, many donors make small memorial gifts or annual membership gifts, which all add to the endowment and to giving grants that improve the community, Pray said. Many of its donors have discovered that their employers will provide “Matching Gifts” donations to the charity of their choice. This follows its philosophy of “Give Where You Live,” to encourage more business participation.